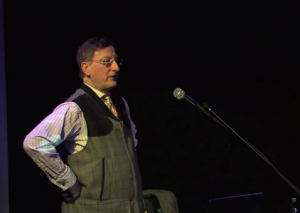 Robert McDowell : What is our arts context? Culturally, Economically? Drawing inspiration from Summerhall and its current place within the arts in 2013, owner Robert McDowell disentangles arts and cultural policy.